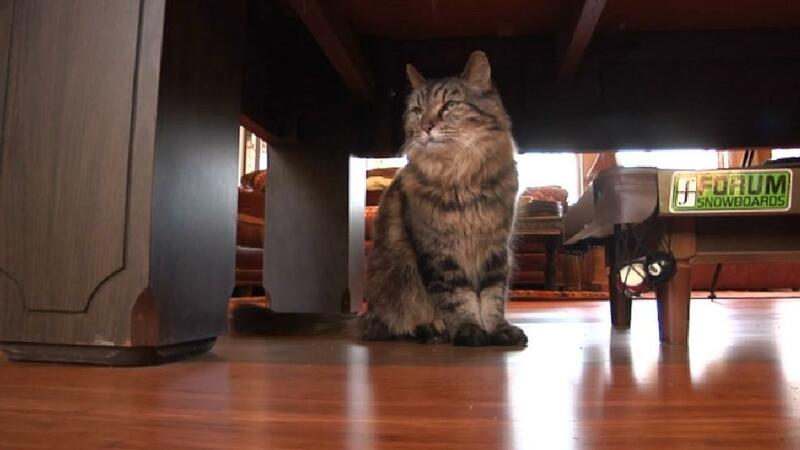 EUGENE, Ore. -- Corduroy the cat, the Oregon feline believed by the Guinness Book of World Records to be the oldest living cat on Earth, is missing and presumed dead, CBS affiliate KVAL reports. Corduroy’s human companion, Ashley Okura of Sisters, posted the news on Instagram this week. She said Corduroy made a run for it the night of October 9 and hasn’t been seen since. “I am grateful we had an unbelievable, special, 27 years together,” Okura wrote. KVAL News visited Corduroy and Okura in Sisters in August 2015.